Greg Slater is the editor of the magazine for Clarice Cliff collectors, The Agora , and the coauthor of Comprehensively Clarice Cliff . He lives in Australia.Dunya Mikhail was born in Iraq in 1965. While working as a journalist for the Baghdad Observer , she faced increasing threats from the authorities and fled to the United States in the late 1990s. In 2001, she was awarded the UN Human Rights Award for Freedom of Writing. 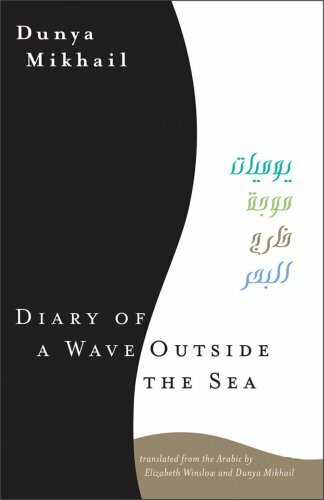 Her first poetry book in English, The War Works Hard , was named one of 2005' twenty-five Books toRemember by the New York Public Library and Diary of A Wave Outside the Sea won the 2010 Arab American Book Award for poetry. Mikhail teaches atOakland University, Michigan.